IKO Polymeric supply a full range of single ply roofing ancillaries to meet with your project needs. We are not just a single ply membrane manufacturer. We can supply you anything from adhesives and cleaners to prefabricated membrane coated metal to help you to quickly form any challenging details on site. 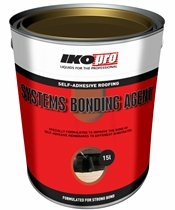 IKO Polymeric’s range of primers, adhesives and cleaners are essential accessories that form an integral part of most roofing systems. 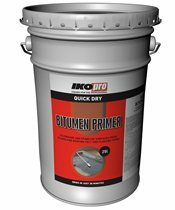 From preparing the substrate to cleaning and bonding membranes and insulation, this range helps to ensure optimum installation and long-lasting waterproofing performance. IKO Polymeric offers a range of single ply roofing ancillaries that are ideal for detailing. 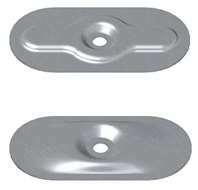 These prefabricated products help to form common roof details quickly, easily and efficiently. IKO Polymeric supplies coated metal to complement both Spectraplan TPE and Armourplan PVC roofing systems. This type of product can be fabricated off-site, and help to quickly and effectively form perimeter details on site, such as drip edges and upstands. 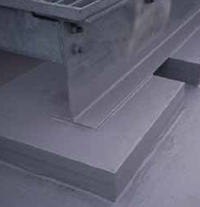 IKO Polymeric offers many other system accessories to help complete the perfect project. We constantly add new products to our roofing ancillaries range to keep up with the technological advances in roofing industry and offer you the best products possible. If you can’t find what you are looking for, please ring our sales team on 01257 488 005 for more information.